Love great beer! 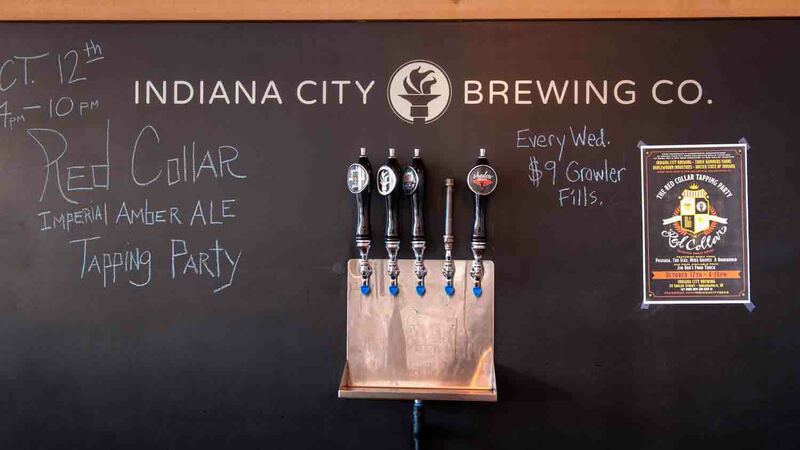 Indiana City is Indy's small batch brewery + taproom, hosting bands and private events in a historic brewery building on the near East side. 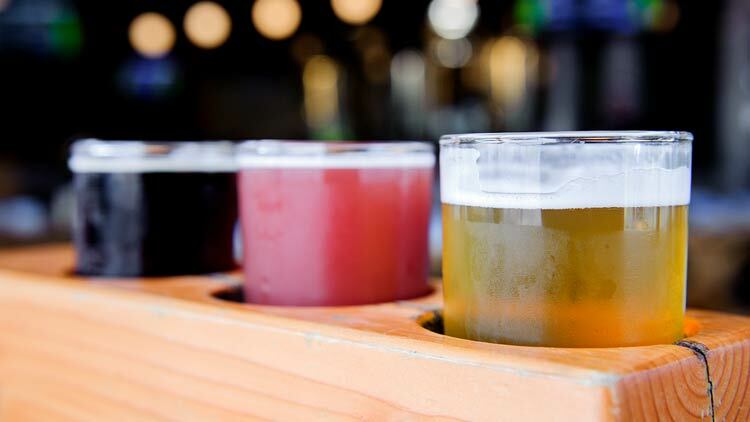 Check out the vast lineup of limited releases including highly sought-after barrel aged and seasonal beers.